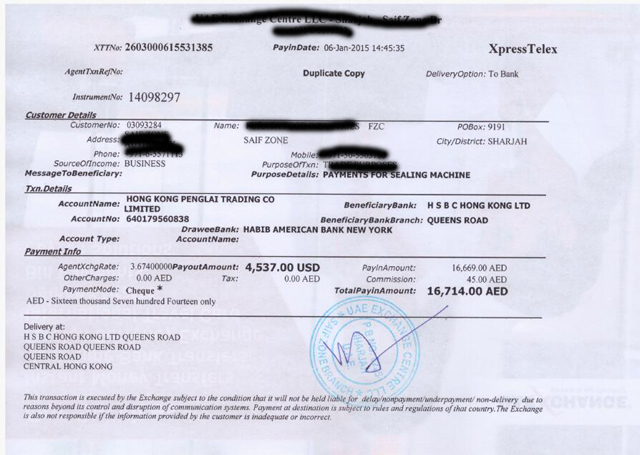 sent from our mideast buyer. 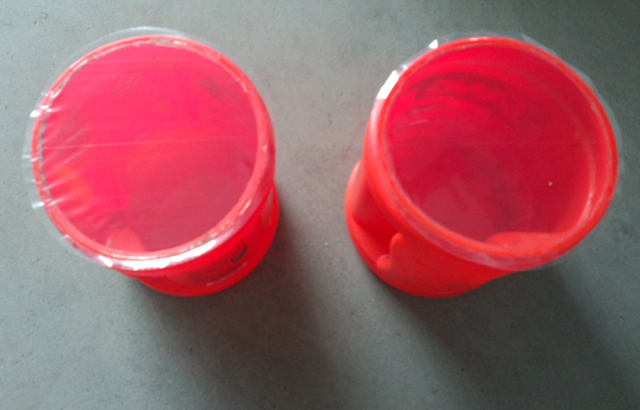 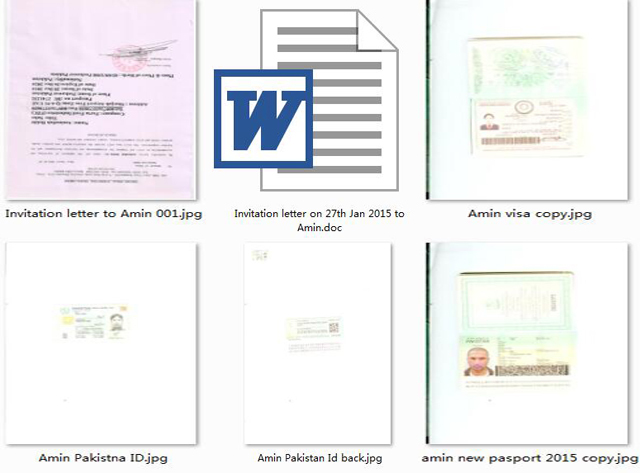 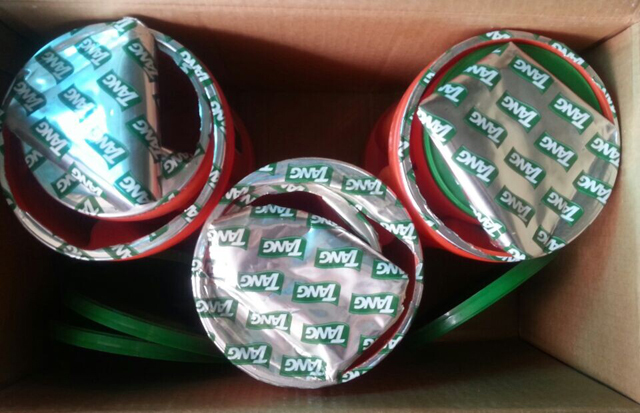 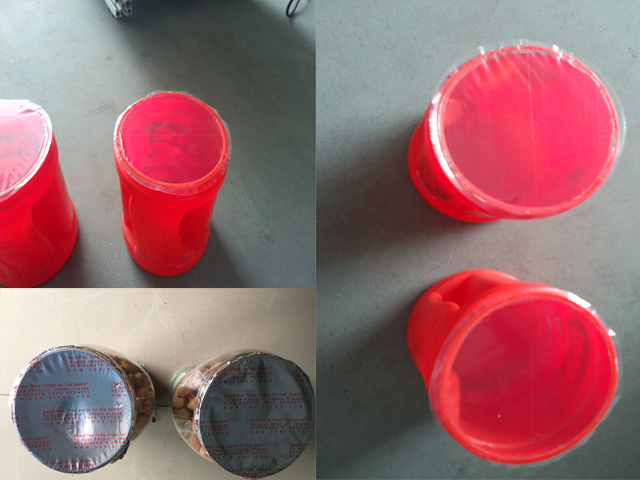 According to the requirements we resend the videos to our customer for getting a close check on the sealing effect .it seems good.Hope this time our dearly friend gets satified at it. 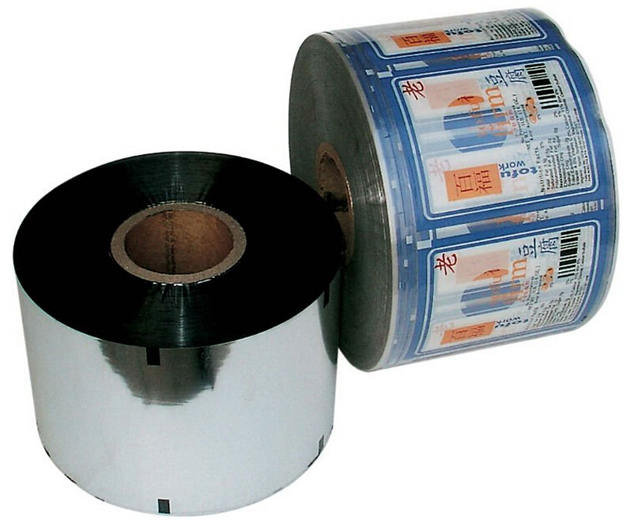 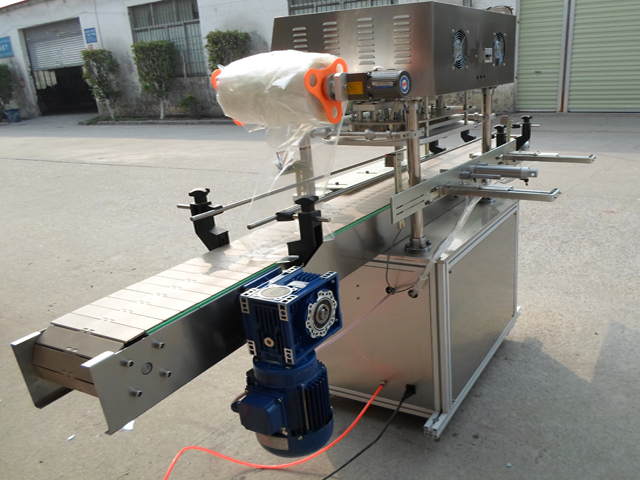 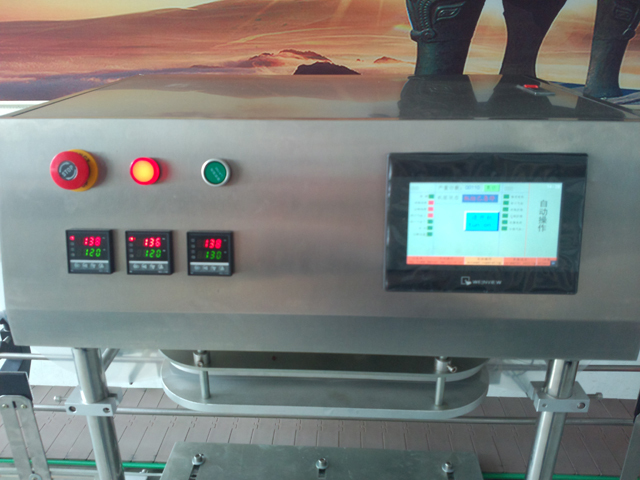 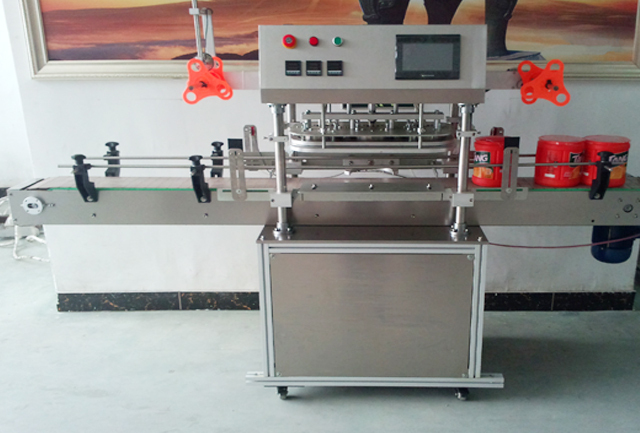 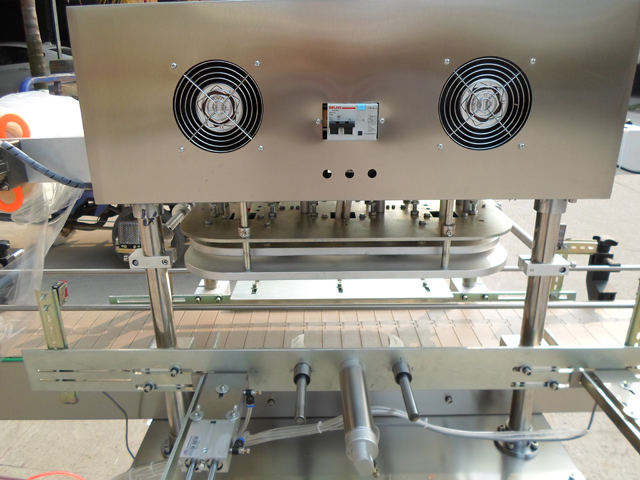 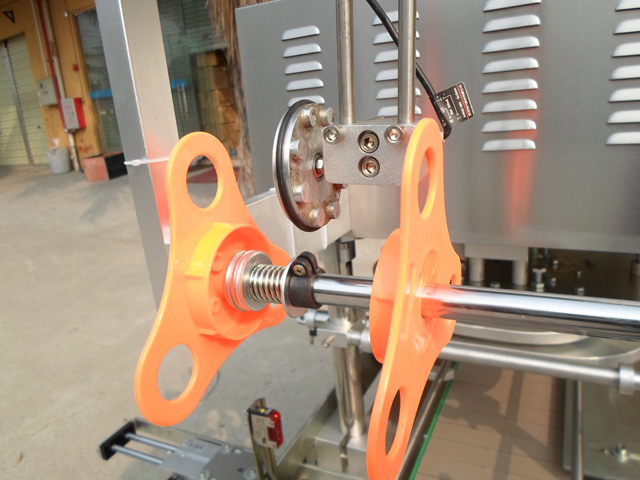 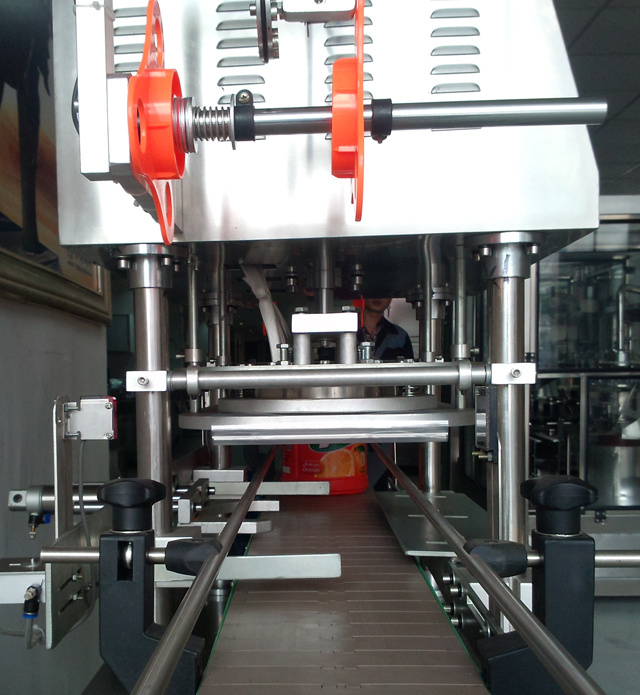 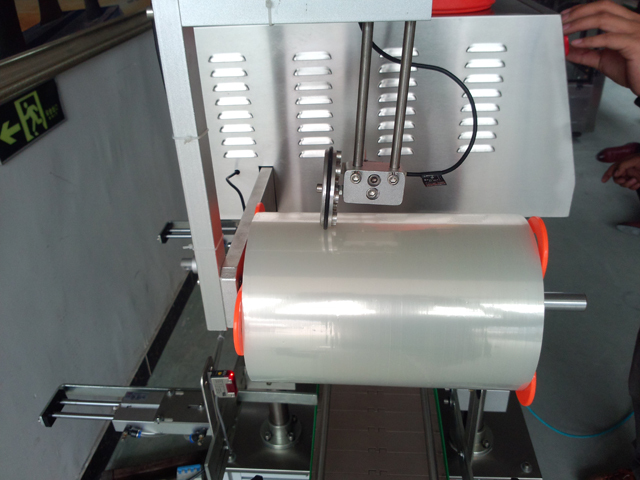 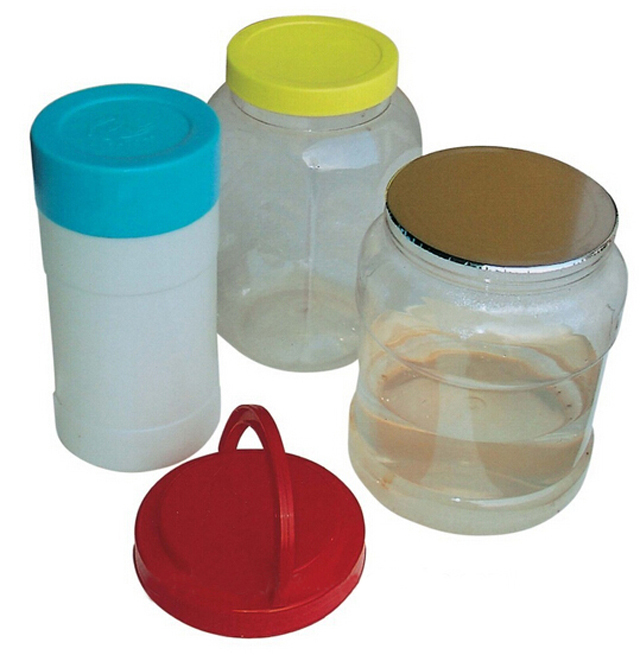 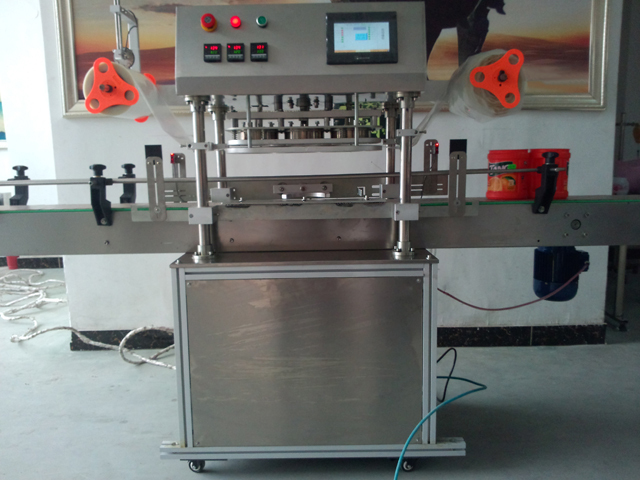 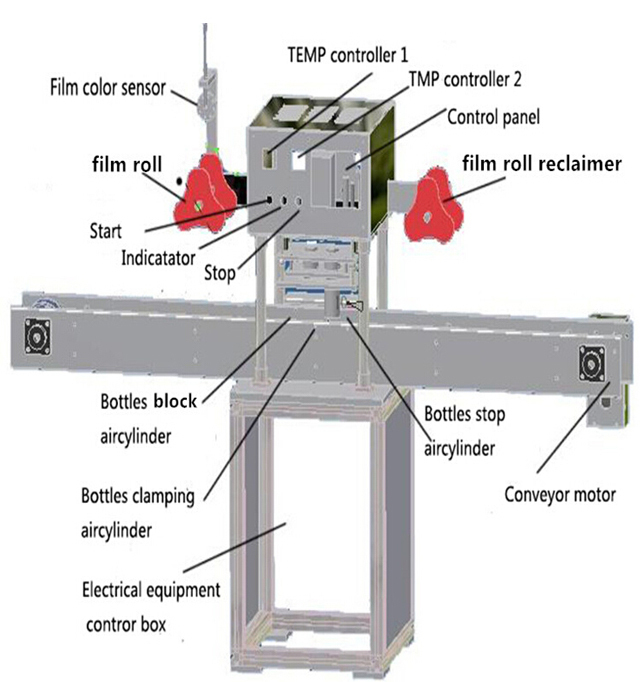 This machine can be customized to fill seal bottle automatically. 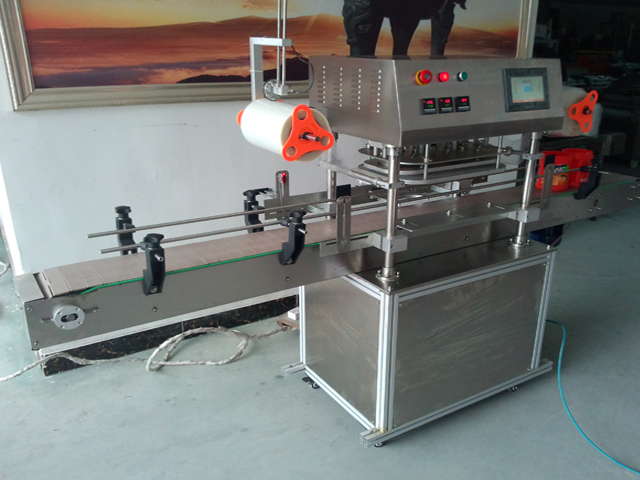 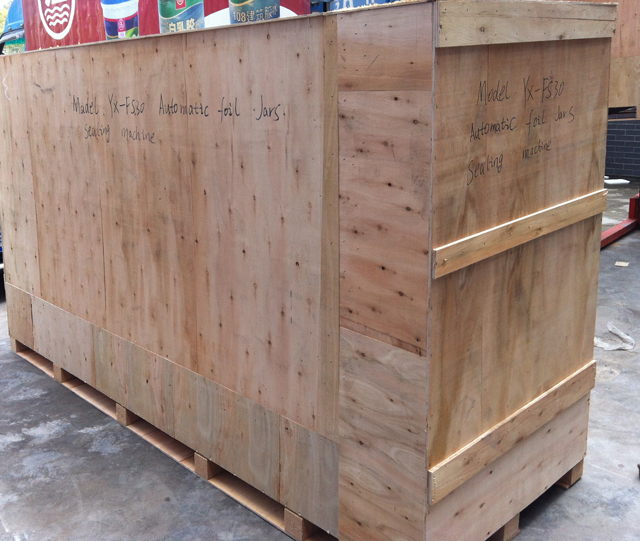 another order for three sets of jars sealing machines and build an agent office there for selling our machines in Perian gulf regions.